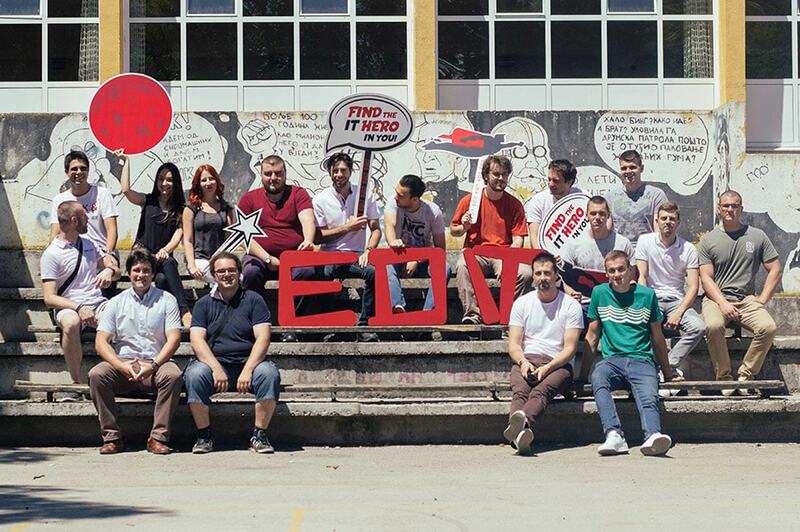 We are pleased to announce that the 21st EDIT (Education for Innovative Thinkers) IT Summer School today opened its doors to students in three countries and six cities in South East Europe: Ljubljana, Maribor, Banja Luka, Sarajevo, Belgrade and Kragujevac. Over the next two weeks, students will work in teams to complete challenging IT projects and apply the latest technologies to solve real-life business problems. This year’s EDIT topics and projects are carefully chosen to reflect the current trends in business and technology that will shape the industry landscape in the years to come. These include the Internet of things (IoT), smart chat bots, data acquisition and data presentation platforms and security analytics. Students will learn how to use security analytics to detect and prevent cyber threats, build intelligent chat bots for industries such as gaming and travel, and leverage existing IoT solutions to improve user experience. 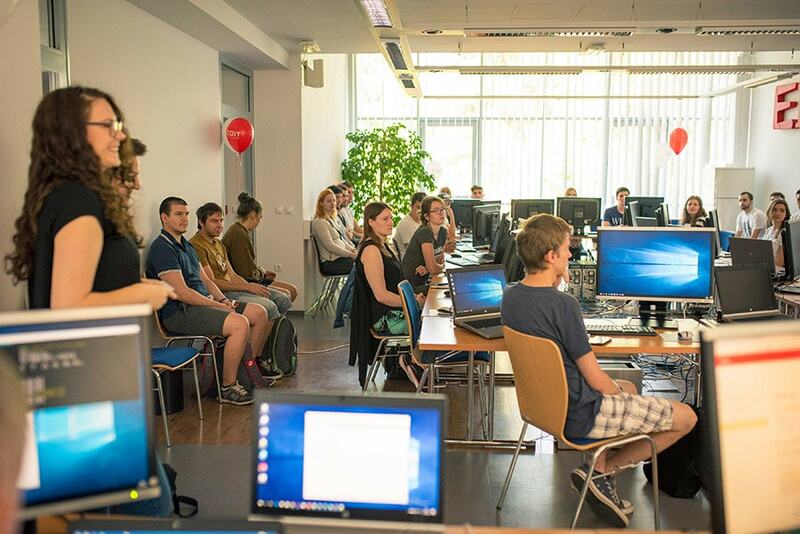 EDIT IT Summer School provides future IT professionals with a unique opportunity to obtain real-world experience that complements their academic studies. The program allows graduates to put their theoretical and technical knowledge into practice and develop their skills through actual, hands-on work. By working in small groups, students will be able to experience the dynamics of teamwork and acquire valuable problem-solving and collaboration skills. 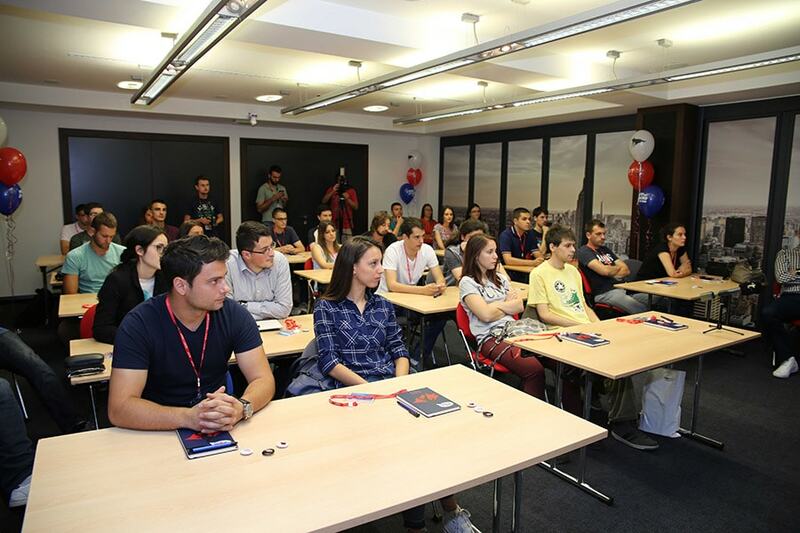 They will also get a chance to meet peers with similar interests and make useful contacts to enhance their employability. Now in its 21st year, EDIT continues to attract the brightest and most talented students in the region. The two-week intensive program combines lectures with practical training, enabling students to lead projects, share knowledge, learn from experienced mentors and upgrade their programming skills. The school has welcomed more than 1,000 students since it opened in 1996. 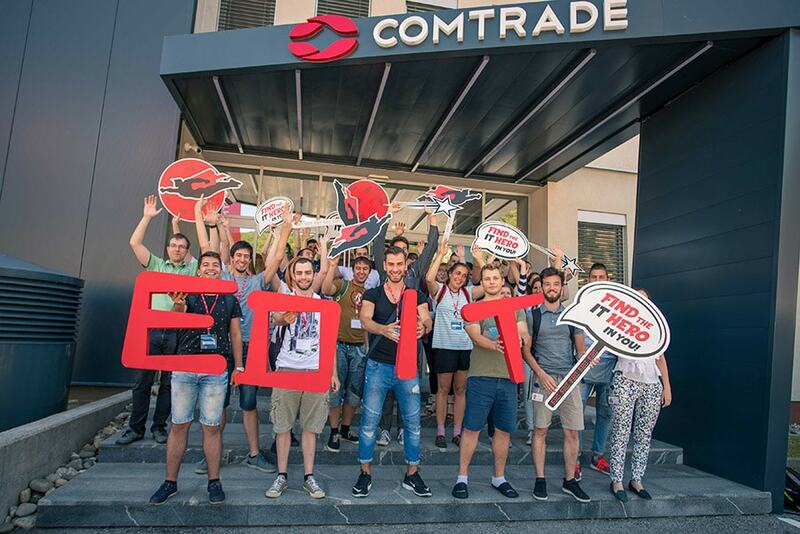 Today, EDIT enjoys a strong reputation as a leading IT Summer School in South East Europe committed to educating, empowering and building tomorrow’s IT leaders.